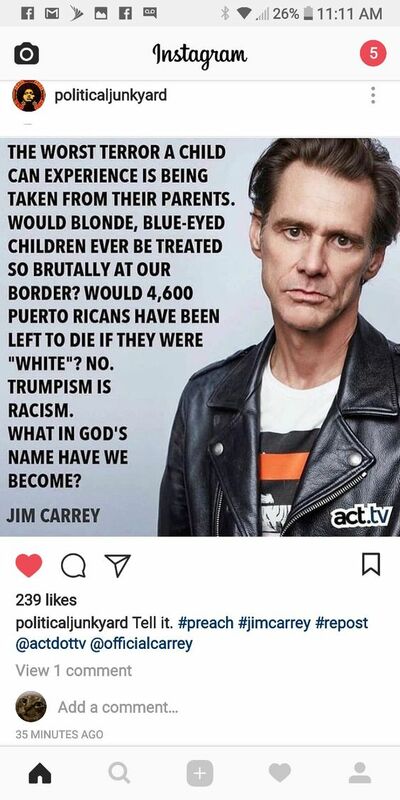 This entry was posted in Hunger & Poverty, News & Views, Quotes and tagged bigotry, border, children, immigrants, Jim Carrey, Mexico, Puerto Rico, racism, terrorism, Trump on June 7, 2018 by Ray Buchanan. We have met the real terrorists, and they are us. This entry was posted in Facts & Statistics, Hunger & Poverty, News & Views and tagged 9/11, hunger, justification, paying attention, reality check, terrorism on October 13, 2016 by Ray Buchanan. 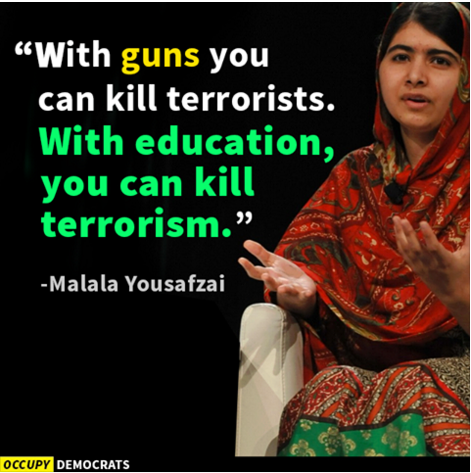 Education is key to ending terrorism, just as it is vital to creating a world without hunger. Education provides the tools for critical thinking as well as providing the necessary skills to break the cycle of poverty. Creating a world without hunger and creating a world without terrorism both begin with education for all. This entry was posted in Hunger & Poverty, News & Views, Quotes and tagged critical thinking, cycle of poverty, education, guns, hunger, Malala Yousefzai, skills, terrorism, terrorists, violence on January 10, 2016 by Ray Buchanan. 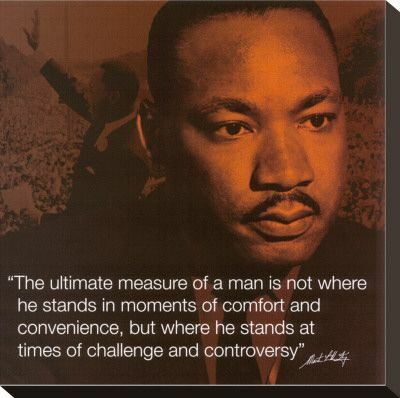 Most of us would agree that we live in a time of challenge and controversy. 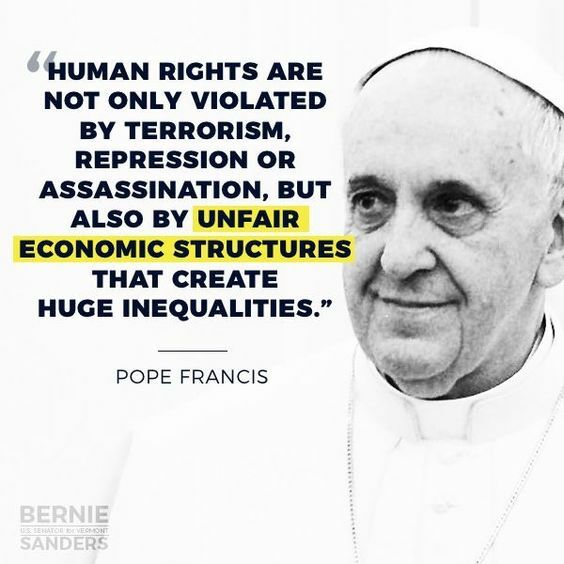 Growing violence around the world, terrorism, politicians spewing hatred and unabashed bigotry, a polarization and ever-widening chasm between the obscenely rich and the abysmally poor; it all points to the need for us to demonstrate our true values. We need men and women of faithfulness to stand up and quietly reflect the values that seem to be getting buried in the ugly rhetoric and political posturing that surround us. Am I the only one thoroughly sick of politicians and presidential candidates grandstanding to the lowest common denominator? There are times when silence is not golden, but just plain yellow. We now find ourselves in such a time. It is time to stand up for what we believe in our hearts to be right, what we know our faith demands of us. It’s time to demonstrate that love is still far more powerful than hatred. This entry was posted in Hunger & Poverty, Quotes, Uncategorized and tagged bigotry, candidates, challenge, comfort, conflict, controversy, convenience, faithfulness, hatred, heart, love, man, Martin Luther King, measure, politicians, poor, power, quote, rhetoric, rich, silence, terrorism, values, violence on January 9, 2016 by Ray Buchanan.